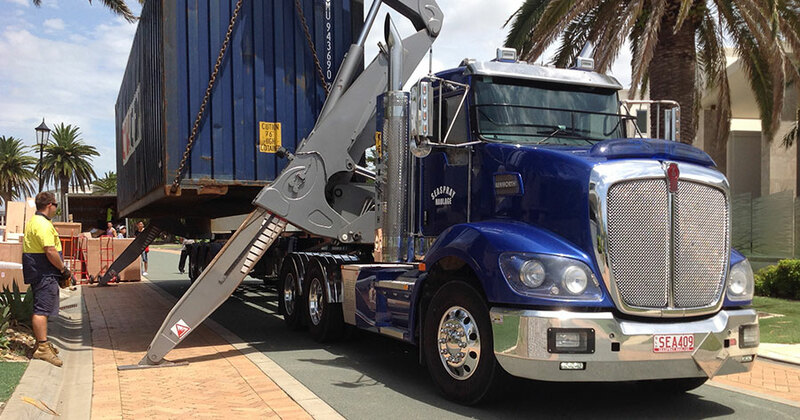 Seaspray Haulage specialises in container transport services and transport solutions. We appreciate the importance of protecting your cargo and delivering it on time. 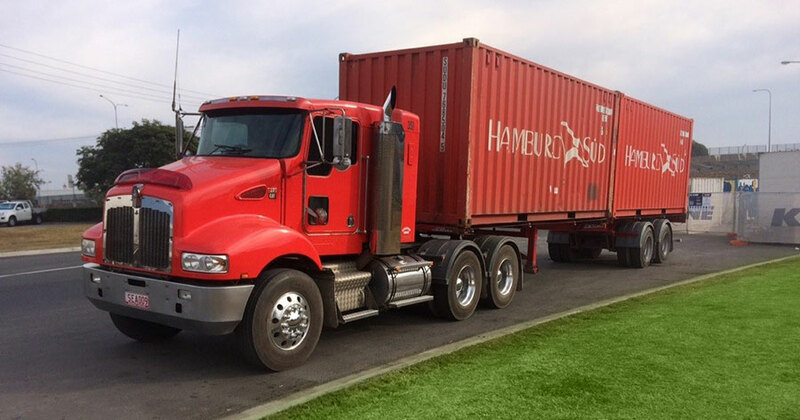 Our experienced team of drivers and administration staff are trained to take into consideration all of the logistics involved in container transportation so you don’t have to. All of our vehicles are fully registered, regularly maintained and adhere to all state and federal regulations. Our drivers are experienced and able to cater to specific needs. 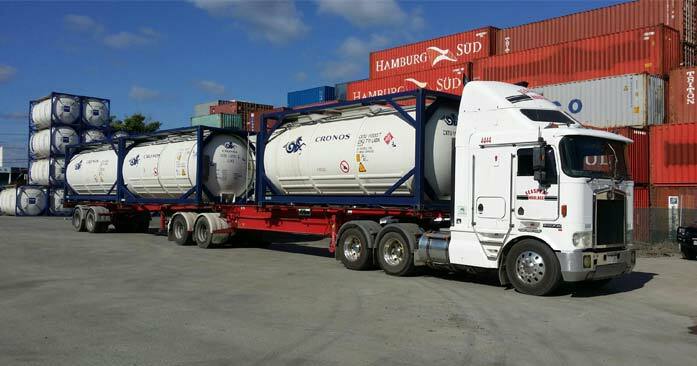 For more information about Seaspray Haulage’s services or an obligation free quote, please contact us on 0406 006 809 or email us here. Seaspray Haulage is a family owned and run business. After humble beginnings with only 1 truck and trailer, we now have a range of 11 trucks and over 20 trailers including 3 sideloaders.